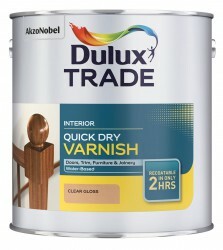 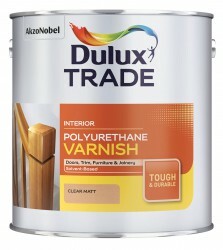 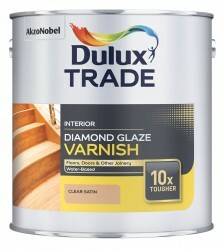 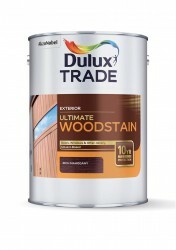 A highly durable and flexible solvent-based coating for the decoration and protection of exterior woodwork. 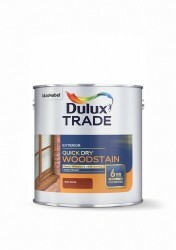 It contains UV filters which protect against strong sunlight and its high build full gloss finish lasts for up to 3 years if used in accordance with instructions. 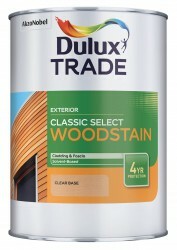 Suitable for hardwoods and softwoods. 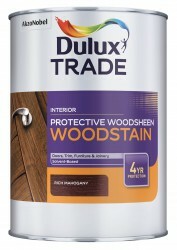 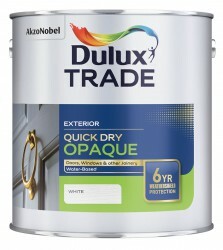 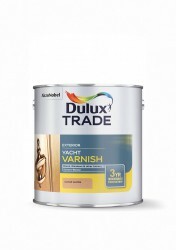 Please note that these product properties are not a replacement for the manufacturer's literature and it is always recommended that Dulux Trade is consulted before specifying.